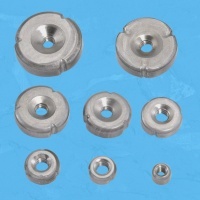 Serial: TS-P201,TS-P202,TS-P203,TS-P204,TS-P205,TS-P206,; TS-P201 3/8" TS-P202 1/2" TS-P203 5/8" TS-P204 3/4" TS-P205 7/8" TS-P206 1" TS-P207 1-1/8" TS-P208 1-1/4"
HONG TIEN ENTERPRISE CO., LTD.
MAING YION INDUSTRY CO., LTD. 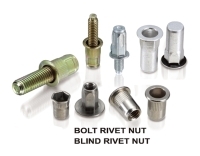 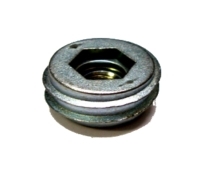 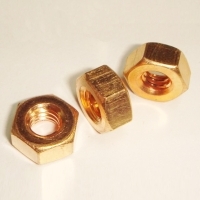 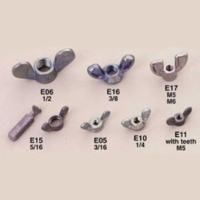 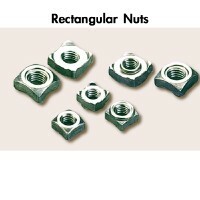 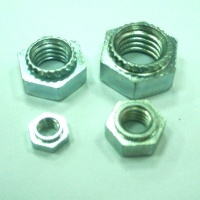 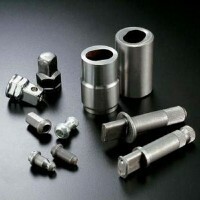 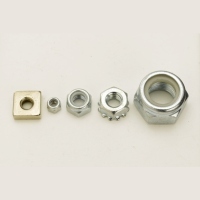 Serial: Cage Nuts; Used for mounting equipment in square-holed racks, the size & thickness of square hole is a must. 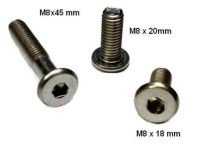 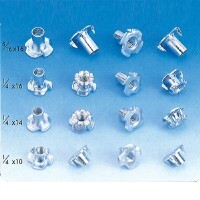 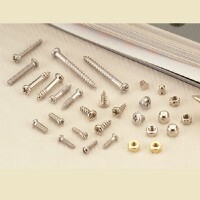 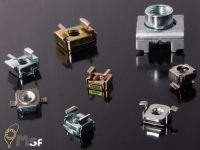 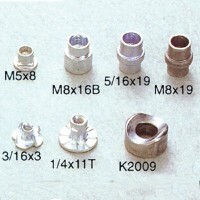 Serial: C-24(13.5mm); Product Description： (M 8 / M10 / 3/8" / 5/16" ) x 22.2 x 13.5 mm. 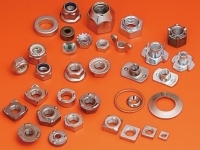 Surface Treatment： Zinc. 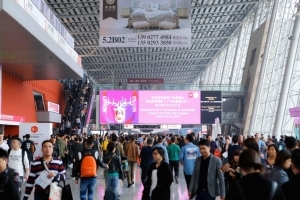 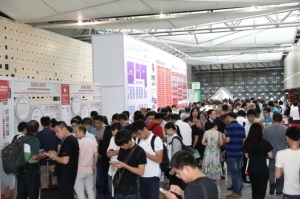 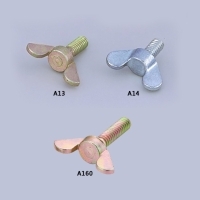 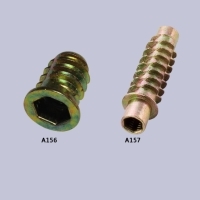 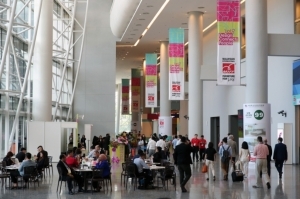 HSIA TA INDUSTRIAL CO., LTD.
CHUAN HSING HARDWARE CO., LTD.